Create your adventure today with SMH Car Hire Fleets Services. 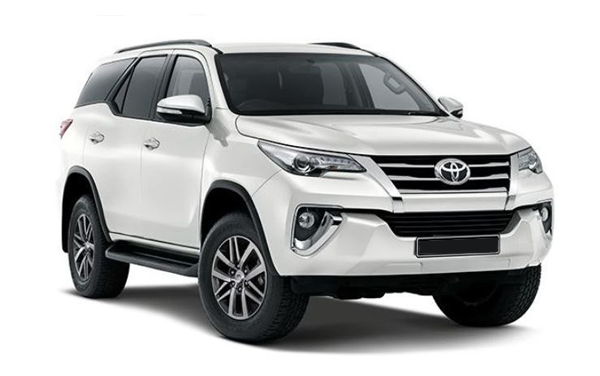 Applicable Standard Insurance Excess (within South Africa) : 15% OR R20,000. Further insurance excess applies for cross border travel. In the event of a stolen or accident write off, the insurance excess applies to the value of vehicle purchase price. It’s tough, smart and beautiful. 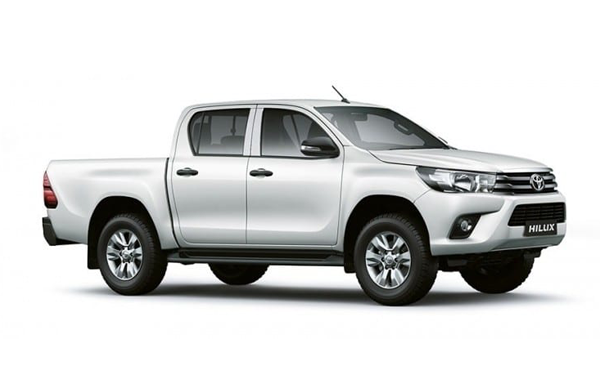 The Toyota Hilux D/C 4 x 4 2.8TD Auto brings all the do-or-die determination and legendary durability that you would expect from a luxury Toyota off- road 4 x 4. This monster is built for uncharted territories and rough terrain, but its suped-up enough with all the creature comforts of our digital age.